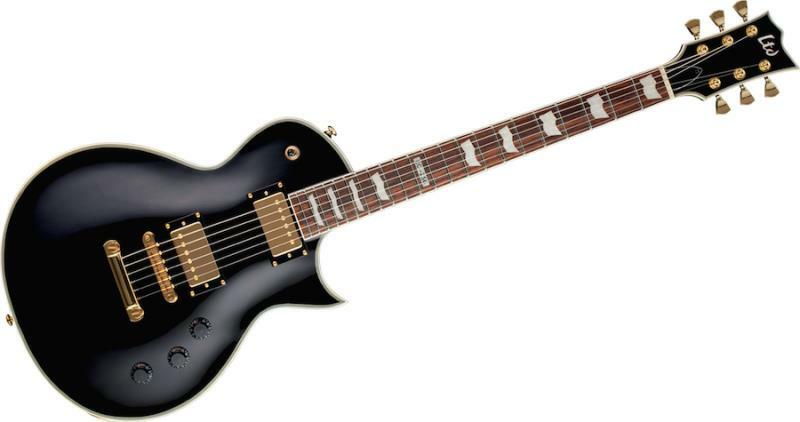 The LTD EC-256 from ESP is a vintage looking Electric Guitar at an unbelievable price. The guitar features a mahogany body with a beautiful maple top and Rosewood fretboard. 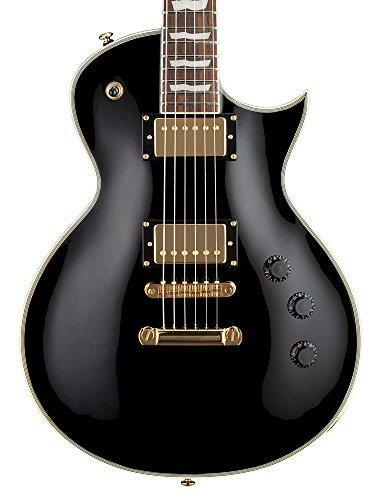 Pickup wise you'll find a pair of ESP humbuckers with a 3-way toggle, enabling you to truly shape the guitars tone. 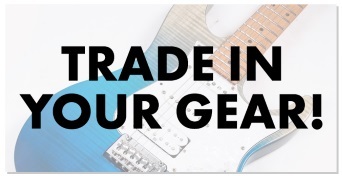 Other key features include 22 frets across a 24.75" scale length, ESP's die-cast tuners and a tune-o-matic bridge. The guitar features resonating tone that is perfect for Heavy Metal and Rock players. This is quite possibly the best value for money rock machine in it's class! 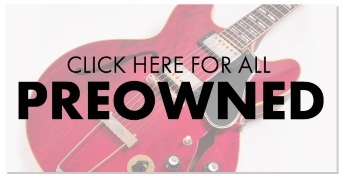 With an added push/pull coil tap on the tone control for added versatility. ESP Designed LH-150 (B & N) p.u.